As you know, I got married last 2017! Now, Jomar and I are planning for our Catholic wedding in the Philippines with more family and friends. Based on our initial list, we're looking at 300 guests (but knowing that not everyone will come, we may be down to 200-250). I will be writing a series of post in the coming week (or month) on how our remote planning is going. Please feel free to leave a comment for any questions! This post is about finding the right wedding dress. When I dream about my wedding, I don't know what style of wedding dress I want to wear. I know it's going to be white but that's about it. 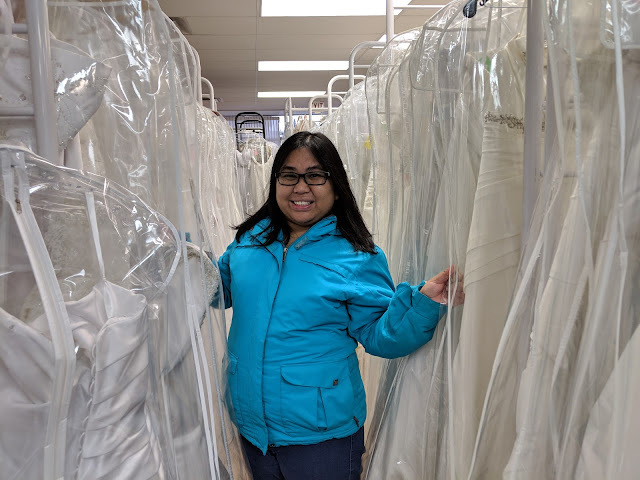 Being a plus size woman, it's extra challenging to find the dress so I need to make decision and know my priorities in selecting my wedding dress for my Philippine wedding. I will not be spending more than $1,000 CAD (around Php 40,000) for a wedding gown. I want to look good without worrying about breaking the bank. I don't need a custom dress. It's not a priority for me. Plus, custom dresses are way TOO expensive. The quotes I'm seeing from friends range from Php 60,000 to Php 130,000. I'll buy in Vancouver because they would most likely have it in my size and it's just easier with trying things out. After deciding those, I started to search for affordable wedding dresses in Vancouver. I don't want to go to a boutique because they may not have it on my size (and I might get judgmental looks) and it might be more expensive. In my search, I found Action Liquidators. They key information on their webiste is they carry sizes 04 to 30. After going over their website, I read reviews in Facebook and Google Maps. I made a decision to schedule an appointment just to check out dresses. I don't know what I want so I'll just try out dresses since it's free to do so anyway. They are located on the East side of Vancouver so it's a 30-minute bus ride for Jomar and I. 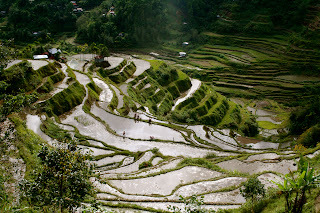 We went there January 5 (Saturday) (6 months before our scheduled wedding in the Philippines) at 3:30 PM. We entered and spoke with Jesly. She showed us where the dresses for my size are located and asked me to pick 2-3 to start with. I picked 3 randomly which I think looked awesome, then off we go! Trying on dresses is so much fun! I tried the first 3 dresses and they showed me 2 more. They are so nice. They told me to pick the dress which makes me feel the most beautiful and happy. They also told me it's your day so YOU get to decide. I'll upload here the dresses I've tried after my wedding (we couldn't risk Jomar seeing any of this before our Catholic wedding LOL). This is the first dress I tried. It looks like something my late grandmother would wear. Not something for my age. It's a mermaid dress which looks so much better than dress 1. It's the dress with the longest tail and I love the bead work they did on this one. This is the only dress I tried in my size. The 4 other dresses are 1-2 sizes bigger. It looks good but I couldn't breathe. Last dress for the day has so much intricate detail like dress 3. One of those dresses "won" and I actually purchased it. It would need some alteration (all of them are too long for me) and I'm hoping to add some sort of sleeves to hide my huge arms. Other than that, I'll share the photo here during the wedding day!